januari 2019 | xxviii + 1244 blz. 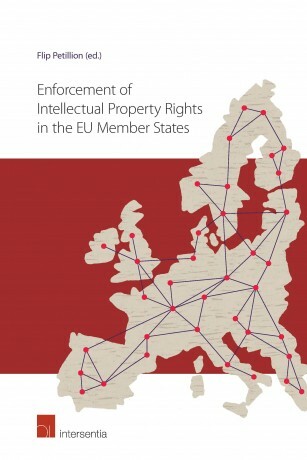 Enforcement of Intellectual Property Rights in the EU Member States provides a timely overview and thorough analysis of intellectual property rights enforcement in the EU Member States. 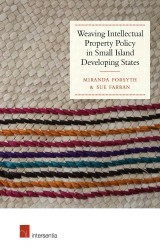 Taking legal action in one or several countries in the EU to enforce intellectual property rights is quite a challenge. The adoption of European Directive 2004/48/EC on the Enforcement of Intellectual Property Rights was meant to put a halt to considerable discrepancies in national legislations which caused uncertainty and a difference in enforcement between the EU Member States. The Enforcement Directive aimed to create a level playing field and to ensure a high, equivalent and homogeneous level of intellectual property protection across the EU. Over the past decade, the Enforcement Directive has been transposed into all EU Member States, in national legislation and through its application in national and EU case law. 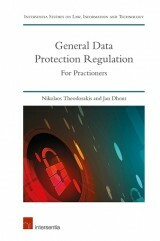 Both are essential to understand the Enforcement Directive’s actual scope of application. In order to prepare and undertake an action in different countries – potentially simultaneously – knowledge of national legislation, local custom and practice, as well as procedural law, national and EU case law is essential. 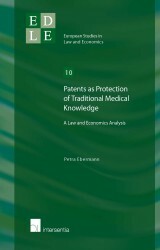 This book is a collaborative effort of lawyers from top tier firms from all 28 EU Member States. 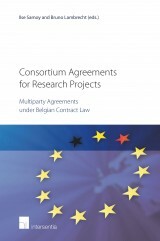 It is a valuable resource for both practitioners – who are active cross-border and internationally – and general counsel – who seek an in-depth analysis of the legal landscape across the EU.